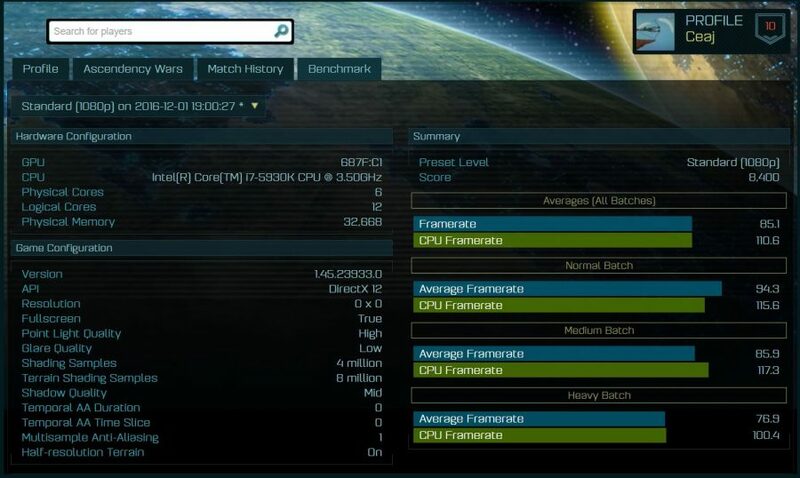 An unknown GPU (maybe a AMD chip) benchmarks have appeared on the Ashes of the Singularity benchmark database, which is a single core GPU that is may be AMD’s upcoming RX 490. This new GPU has the device ID 687F:C1, which is an unreleased GPU. 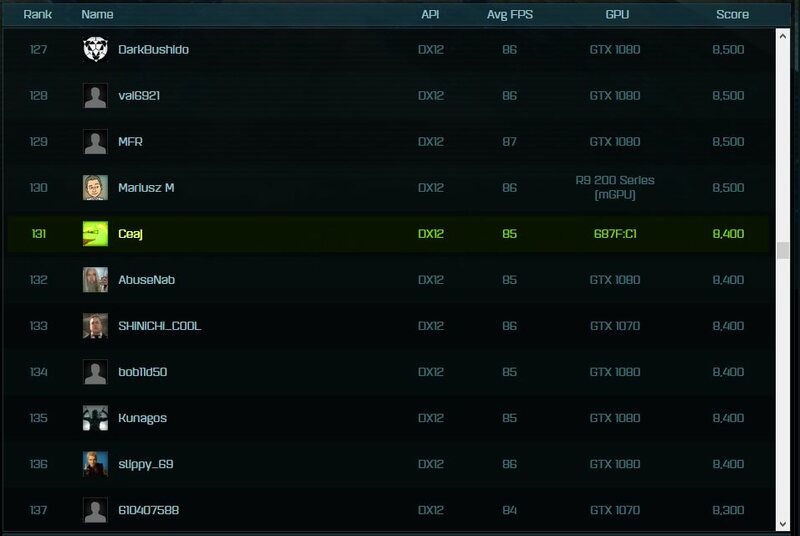 At this time, we are suspecting it to be a future desktop or mobile GPU from AMD, though the benchmarks below do showcase performance that is similar to NVIDIA’s GTX 1080, which go with previously leaked performance of an AMD Radeon Pro 490.